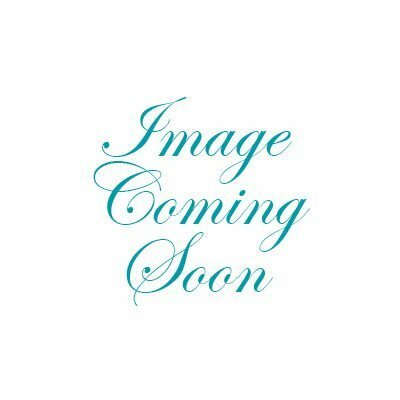 Seasonal – Chocolates by Leopold, Inc. 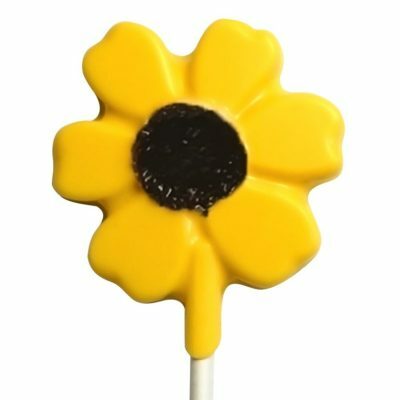 Such a whimsical black-eyed susan and deliciously edible too. 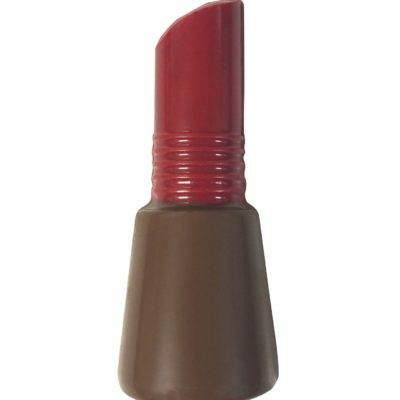 Lipstick that’s luscious in Leo’s blend of Milk Chocolate. Doesn’t even need to stay within the lines! 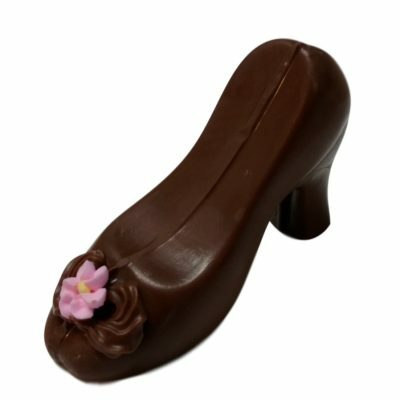 You don’t need to know her shoe size–just give her these adorable chocolate shoes for Mother’s Day! 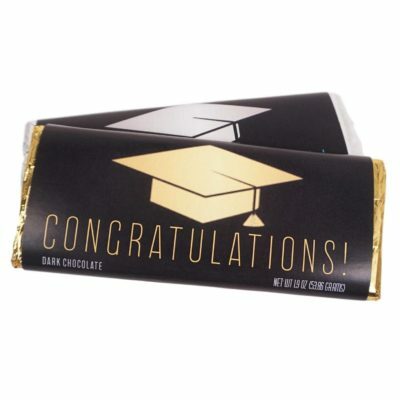 Every graduate needs this chocolate bar to congratulate. 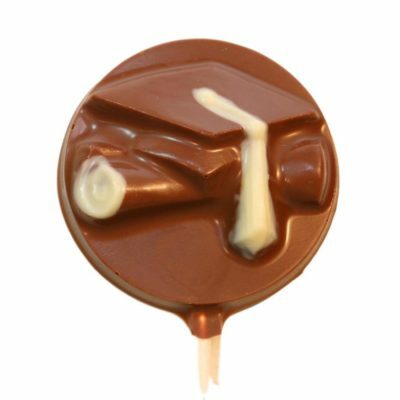 The perfect gift for every graduate in the class. 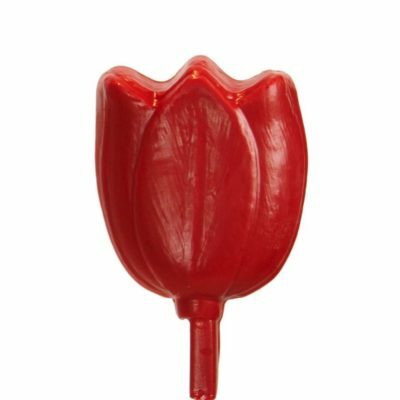 The perfect symbol of spring, a tulip. 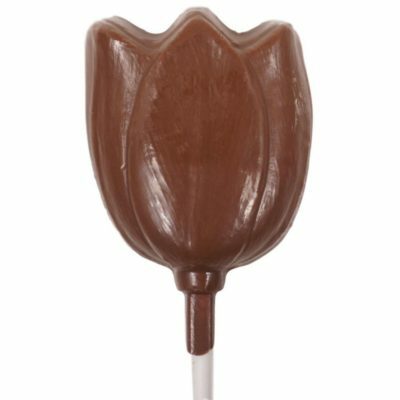 The perfect symbol of spring, a tulip, in Assorted Chocolate colors. We will select the colors for you. 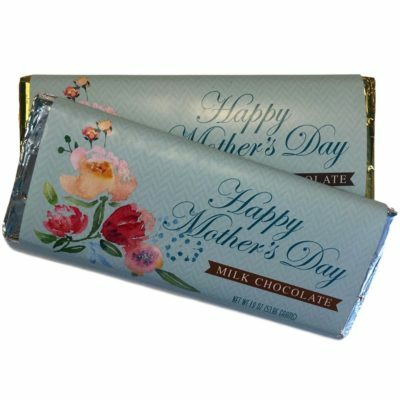 Make her Mother’s Day card a chocolate one! 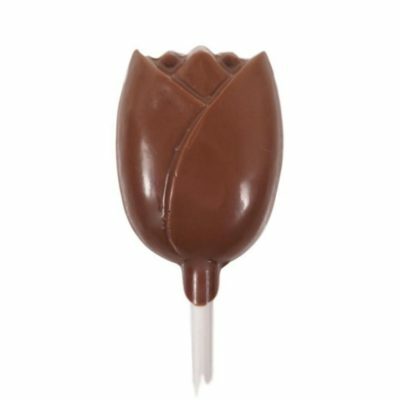 A rose is a rose by any name, but much better in Chocolate. 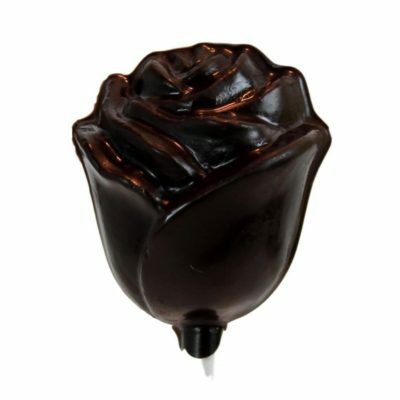 A rose is a rose by any name, but much better in Assorted Chocolate colors. We will select the colors for you. 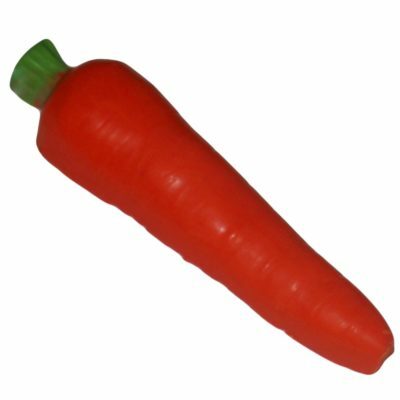 And the Carrot . . .